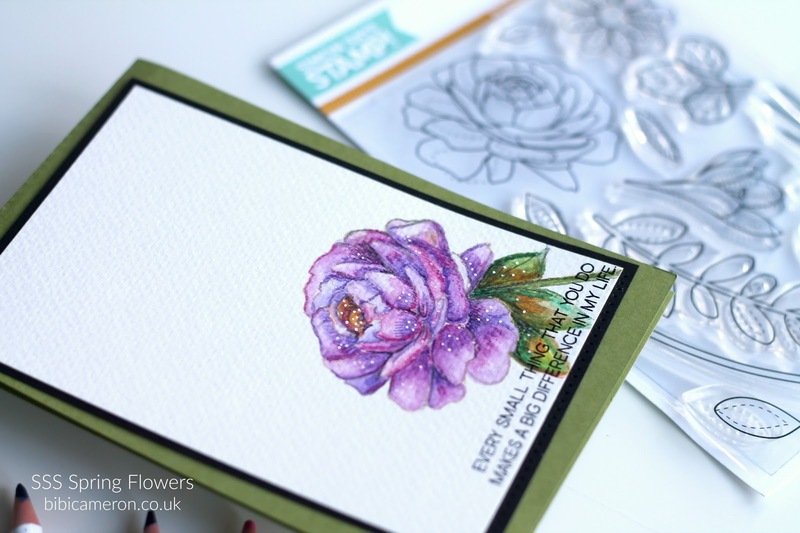 I love floral stamps and dies and today's post is a very special one as for very first time I'm sharing a card mainly done using Simon Says Stamp images. 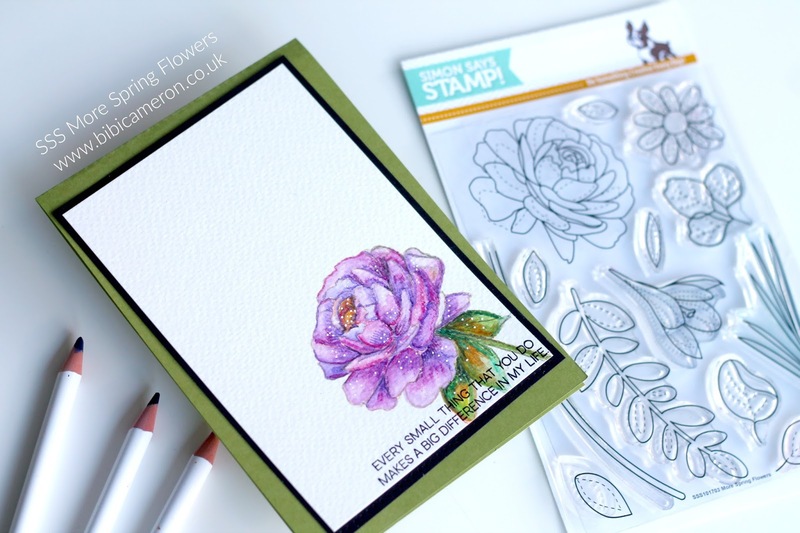 This is a very simple looking card as I wanted to focus on colouring the beautiful rose from More Spring Flowers Stamp Set. The sentiment is from Adore You Stamp set by Altenew. I have been exploring coloring tools for the last couple of months and for many years I haven't use my Derwent watercolor pencils. I found myself a bit rusty so this is an attempt at using the pencils again. I also was trying watercolor pencil samples sent by Tonic Studios they haven't been released yet but WOW... I'm loving them! 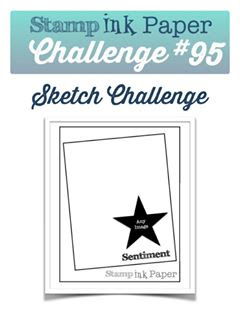 Please click here or in the picture below to join the challenge this week. I also used 300 gr cold pressed watercolor paper and watercolour pencils in the next colours : violet, bright blue, fuchsia, green, yellow and orange. I found that Derwent offer a pack with the basic colours HERE! I'm also preparing a video tutorial to share some tips with you and other card designs so make sure to subscribe to my YouTube Channel here to be amongst the first to watch it. That's all! I hope you enjoy the project today. Find main supplies used in this post in Simon Says Stamp shop . I joined their affiliate program and I get a small commission when you buy from the links below at not extra cost to you. Thanks for your support.